No, this isn’t an April Fool’s joke. Schrager, co-founder of LifeCycle Finance Partners, a risk advisory firm, wrote a book on managing risks. She researched various risky professions such as prostitution and poker. Both occupations require a professional to effectively handle emotions. And, apparently, Hellmuth is an expert on this subject. Hellmuth shared four tips on managing emotions for the book. The first, he suggests, is to never have too much of your own money at risk. His rule is to only put up $10,000 of his own cash on one individual event. 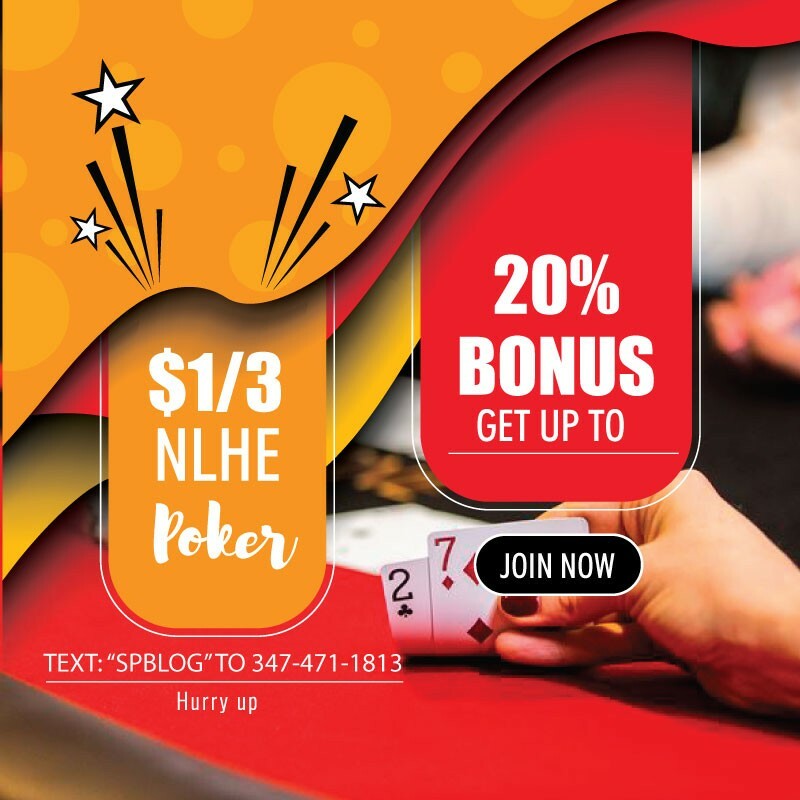 So, if he’s playing in a $50,000 buy-in tournament, he might only risk 20 percent of that amount. The rest of the money comes from backers. Hellmuth’s second rule is to eliminate extreme downside risk. By taking a more passive approach to the game, he minimizes his risk of busting and going home empty-handed. Phil’s next tip is to take a long-term approach to poker. That means not worrying about one bad hand or focusing on short-term downswings. And his final piece of advice, which is avoiding overconfidence, might cause some poker players who have followed his career closely to roll their eyes. After all, this is the same guy who said, “if there weren’t luck involved, I guess I’d win every one,” during a 2004 WSOP event. Hellmuth, who apparently avoids overconfidence, still contends he’s among the best players in the game. But he isn’t overconfident. Apparently. 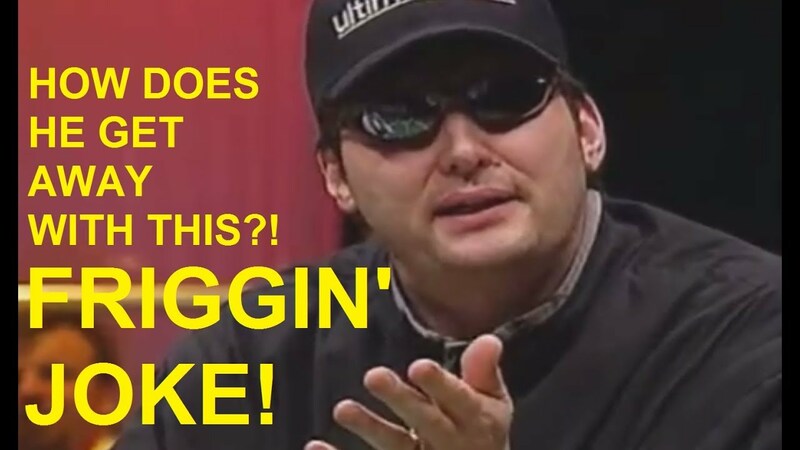 Hellmuth is as much known for his epic meltdowns at the poker table as he is the record-15 WSOP bracelets. One of his most memorable blow ups was against Tom Dwan at the National Heads-Up Championship. Although Hellmuth has an extensive history of epic meltdowns, he also is one of the most accomplished tournament players in history. The “Poker Brat” holds the record for most WSOP bracelets (15), was the 1989 world champion, and has nearly $23 million in tournament earnings. So, while Hellmuth’s blow ups might make fans question his behavior, the results throughout his career have been impressive. Maybe he really is an expert on managing emotions.